Rockingham Marine’s home location is conveniently located between Kingsport and Johnson City on the Tennessee Valley Authority system’s Boone Lake in Johnson City, Tennessee. The marina has recently added 92 brand new slips. 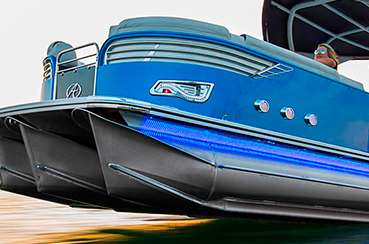 The single covered slips with concrete decking offer the best access and protection for your boat in the East Tennessee region. Free Trailer with the Purchase of Select Models: Ask us today! 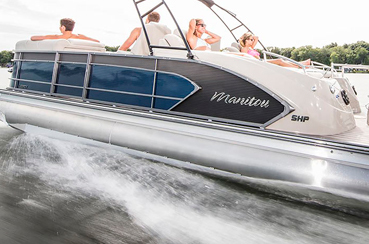 Manitou Dual Engine Pontoons: Click here to view the models. 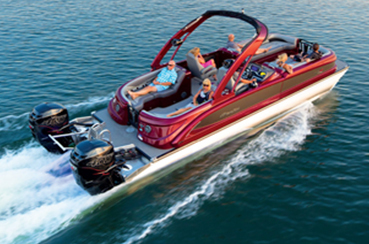 Bennington Pontoons: Click here to view our showcase.